Turmeric is a spice that comes from the root Curcuma longa, a member of the ginger family, Zingaberaceae. It is a bright yellow aromatic powder obtained from the rhizome of a plant of the ginger family. It is usually used for flavoring and coloring in Asian cooking and formerly as a fabric dye. It is also sometimes called Indian saffron or the golden spice. Turmeric contains curcumin which is the active ingredient that has powerful health benefits. 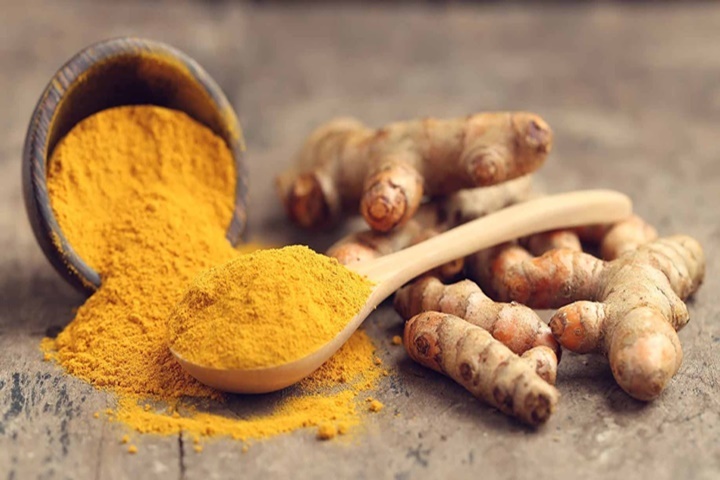 The Ayurvedic medicine, well known as a traditional Indian system of treatment, recommends turmeric to be use in treating chronic pain and inflammation. It serves as a pain reliever. According to a study of US National Library of Medicine, a large number of studies on curcumin were identified. These included studies on the antioxidant, anti-inflammatory, antiviral, and antifungal properties of curcuminoids. Studies on the toxicity and anti-inflammatory properties of curcumin have included in vitro, animal, and human studies. They have concluded that Curcumin has been demonstrated to be safe in six human trials and has demonstrated anti-inflammatory activity. Based on Arthritis.org, several recent studies show that turmeric/curcumin has anti-inflammatory properties and modifies immune system responses. A 2006 study showed turmeric was more effective at preventing joint inflammation than reducing joint inflammation. They were claims that turmeric reduces pain, inflammation and stiffness related to rheumatoid arthritis (RA) and osteoarthritis (OA). Scientist from Saint Louis University led by Anping Chen, Ph.D., corresponding author and director of research in the pathology department of Saint Louis University have found that Asian countries uses turmeric to treat liver damage or diseases. The curcumin in turmeric can treat the non-alcoholic steatohepatitis (NASH), the most occurring fatty liver disease. Curcumin shows promise as a cancer treatment. Laboratory and animal research suggests that curcumin may prevent cancer, slow the spread of cancer, make chemotherapy more effective and protect healthy cells from damage by radiation therapy. Curcumin is being studied for use in many types of cancer. But for cancer for people, the study of curcumin if it help cure cancer is still in the early stages. Furthermore studies and investigations are needed to prove it.